Back to back Legion State Champions 2017 & 2018! The schedules for the January-March 2019 practice session are posted below. Players ages are as of August 31, 2019. Ten (10) year olds will be placed in either the 10U or 12U group based on the player's ability. The Midnight Suns Baseball Club is a non-profit organization that provides opportunities for our youth in Juneau to build character and develop life skills while learning how to play America’s favorite past time - baseball. We focus on developing fundamental baseball skills, the importance of teamwork, and teach them how dedication, commitment and a strong work ethic can help them accomplish any goals they set for themselves, both on and off the field. The Midnight Suns Baseball Club offers a winter skills development program for players from age 8-18. The program is from October through March leading right up to the Gastineau Channel Little League and high school baseball seasons. MSBC offers practices and clinics conducted by guest coaches with college, minor league and major league baseball experience. MSBC also offers to those selected for the 14U and 12U teams the opportunity to travel out of state. 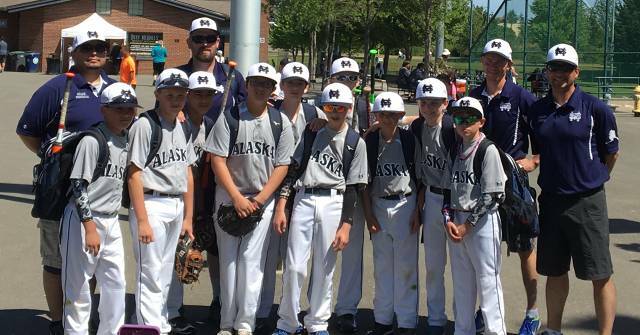 In the recent past 12U and 14U teams have traveled to Washington State during Labor Day weekend. Midnight Suns travel teams have also competed in California, Arizona and even Hawaii in past years. We are always looking for fun travel opportunities that offer our players a chance to compete against other teams across the country. 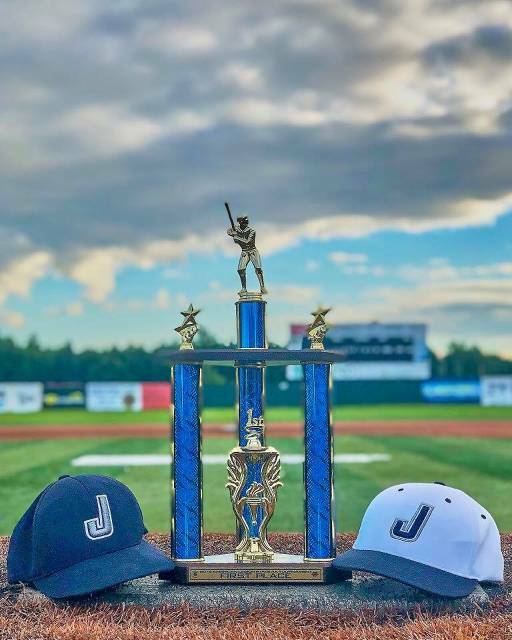 The Juneau Post 25 American Legion baseball team won the Alaska State Championship for the second year in a row. Back to back! 2017 and 2018. 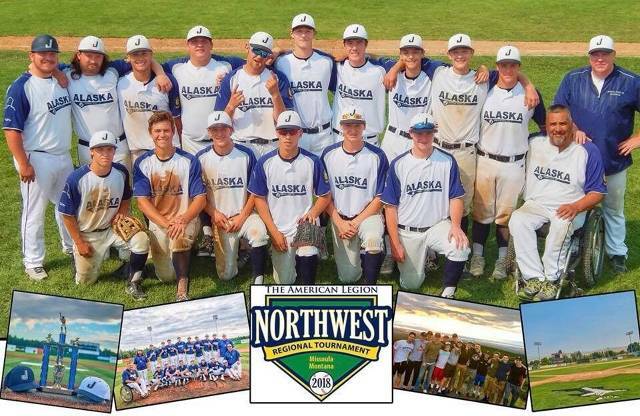 After losing the first game of the state tournament to Kodiak, Post 25 won 5 straight games, outscoring their opponents 33-6 and ending the tournament by throwing three straight shutouts. The team then traveled on to Missoula, Montana for the Northwest Regionals. Post 25 lost a heartbreaking game 8-7 to the Mountain View, Idaho Toros team that traveled on to the American Legion World Series. Juneau beat the host Missoula team 13-9 and then was knocked out of the tournament by the Montana State Championship team from Billings. The final record for the season was 29-4. The Midnight Suns Baseball Club is funded through a variety of sources that includes pull-tab gaming revenues, player fees, donations, fundraisers and is partially funded by the citizens of the City and Borough of Juneau through sales tax revenues.